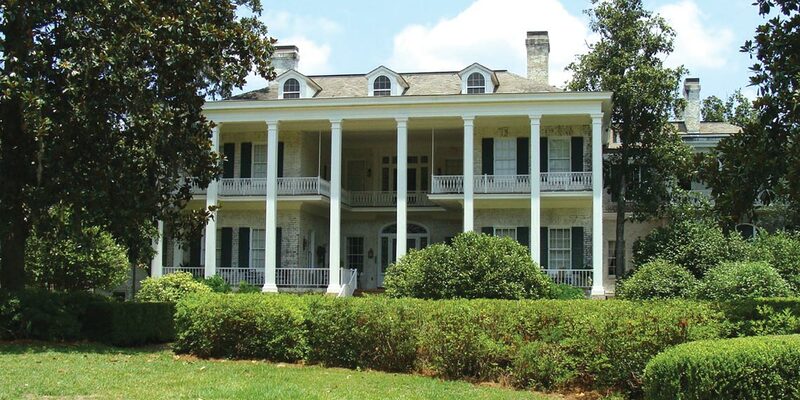 Pebble Hill Plantation is located on 3,000 acres of piney woods, 80 of which are available to the public. Pebble Hill is the legacy of Elisabeth Ireland Poe. Mrs. Poe bequeathed her estate to the Pebble Hill Foundation and specified her home, gardens, art and antique collections be preserved and open to the public for generations to come. Parking is available at the main parking lot at Pebble Hill Plantation. Follow signage upon entering the main gate for the Main House, and ushers will direct you to the performance.